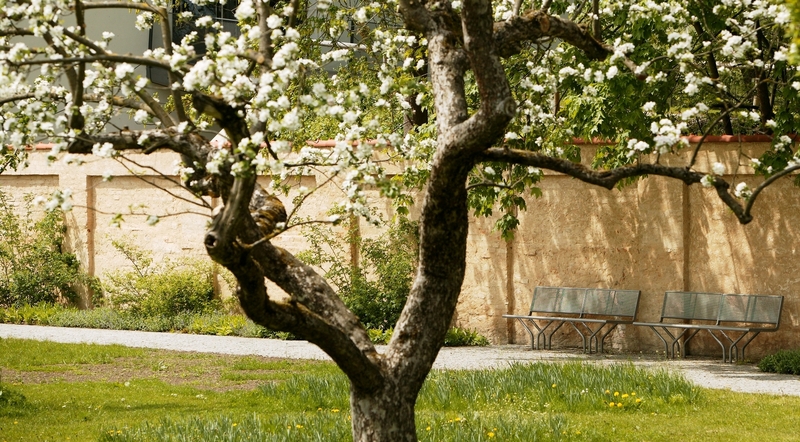 The foundation walls of the monastery complex at Fürstenfeld have existed for over 750 years. Maybe that’s why we believe in taking a more long-term approach. The "green plan" is our strategy of conducting our business in a way that is sustainable, fair and transparent. As one of the leading events centres in Bavaria, we strive to follow processes which will remain viable into the future. We are committed to careful handling of the resources entrusted to us and to continuous improvement in this important field.